Advertise in Today's Senior Magazine the most read and talked about senior publication in the areas we distribute to. Utilizing a unique format, and bulls eye distribution, Today's Senior Magazine is truly the place for businesses of any size to get exposure to thousands of people that are fifty and over. 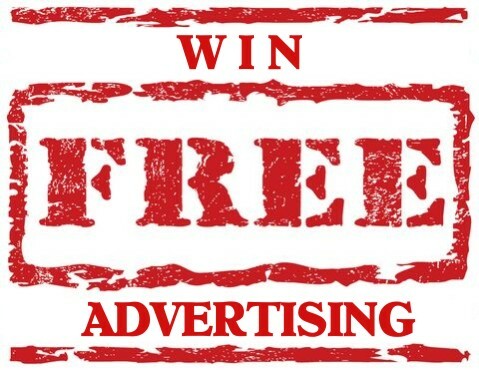 We offer advertisers an affordable and effective way to advertise. Click here to see why many of our advertisers advertise with us for years. Become our affiliate and earn a monthly residual commission by placing a link to Today's Senior Magazine on your web site.